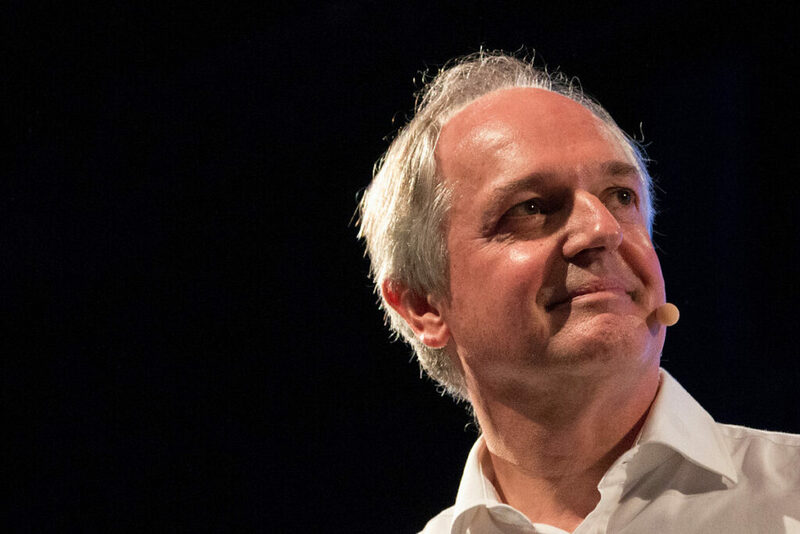 Unilever CEO and Board member Paul Polman plans to retire December 31 and will help his successor, Alan Jope, transition until July. Polman served as CEO for 10 years and is also Chair of the International Chamber of Commerce, a member of the International Business Council of the World Economic Forum, Chair of The B-Team, vice-chair of the UN Global Compact, a board member of the Consumer Goods Forum and on the boards of Dow and DowDu Pont. 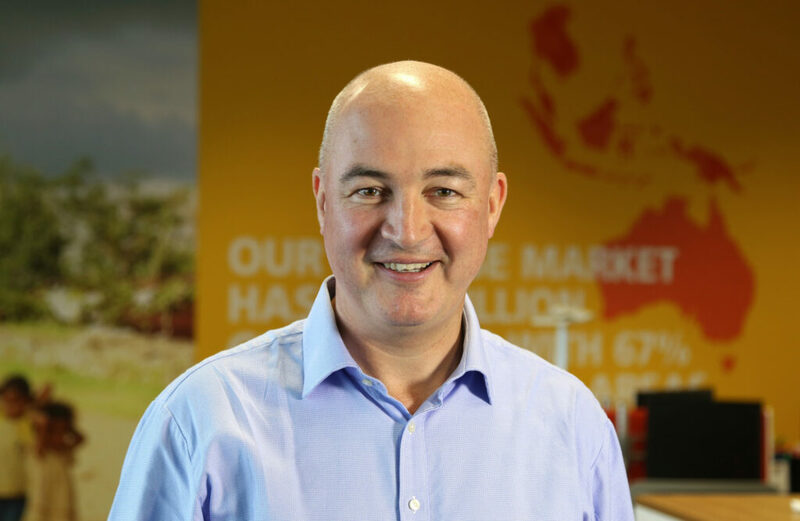 Jope was President of Unilever’s Beauty & Personal Care division and has served with the company’s Leadership Executive since 2011. Jope has held various positions in the company in Russia, Africa & Middle East, North Asia, North America, UK and Thailand since joining the company in 1985.